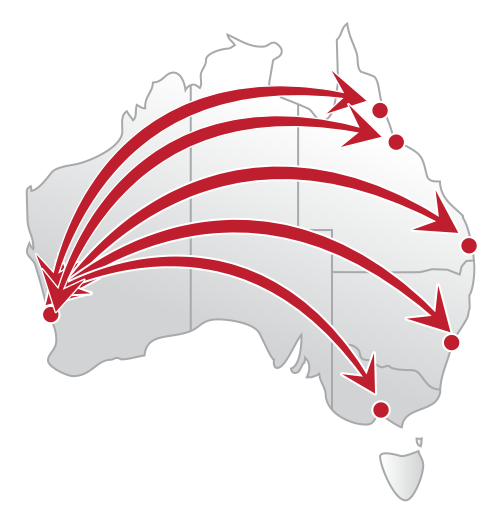 If you are looking to relocate your car/vehicle to or from Western Australia, McPhee Freight is the fully Australian owned company you can trust. 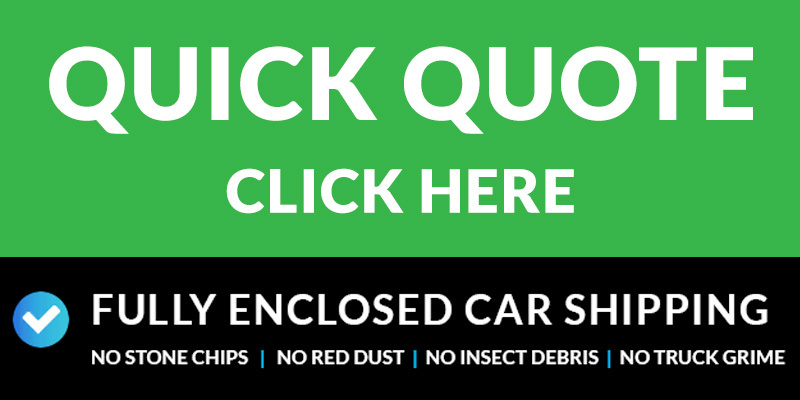 We have moved over 10,000 cars from the Eastern States of Queensland, New South Wales, Victoria and Adelaide to destinations across all parts of WA and back. 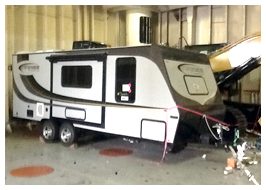 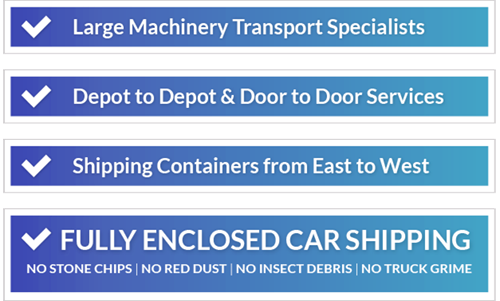 We will move your car in a fully enclosed ship. 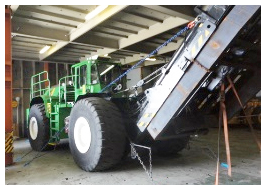 This ship is custom made for transporting cars and is the same one that brings in new cars from car manufacturers in Japan. 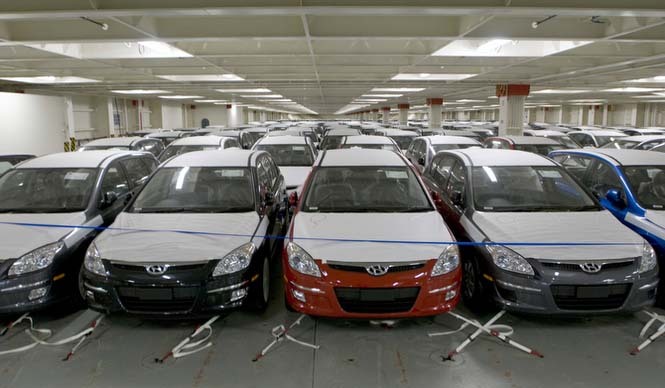 These new cars need to arrive in pristine condition and thus so do all the cars/vehicles we transport utilising the same ship. 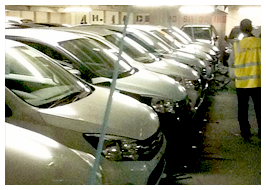 We move all types of vehicles from small hatchbacks to large commercial vans and mine specked 4WD’s.